It's our mission to energise 1 million families to start introducing more raw and living foods into their lives. We aim to make you more aware of what you're eating, understand why certain foods are good or bad for you, and show you how to get the most out of your food.  Our Energise Life Programme is the perfect starting point for anyone on a journey to optimum health, thanks to a six-part Food Fundamentals training course and online community.  But if you prefer a more intimate learning environment, you'll love our Lunch & Learn workshops, which are hosted by Mark Bryant at his home. 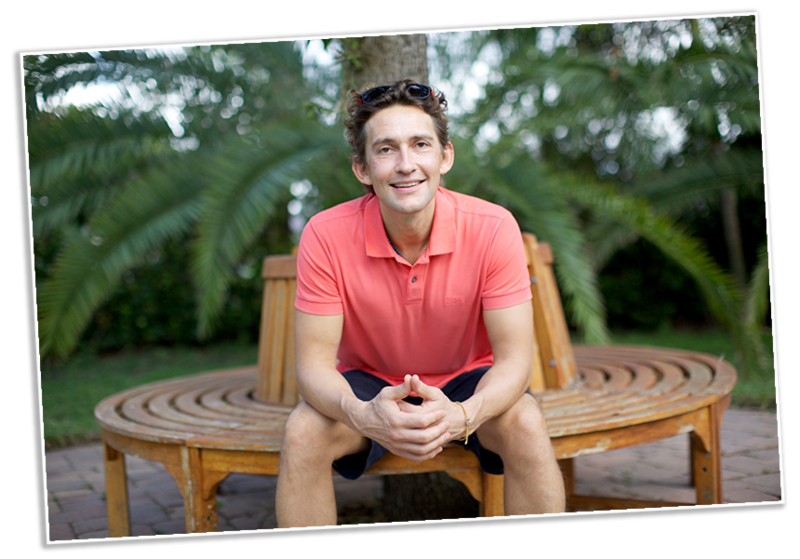 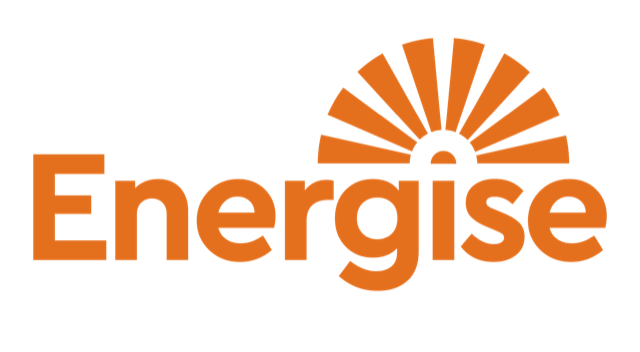 Subscribe to the Energise Academy newsletter and receive your free training!